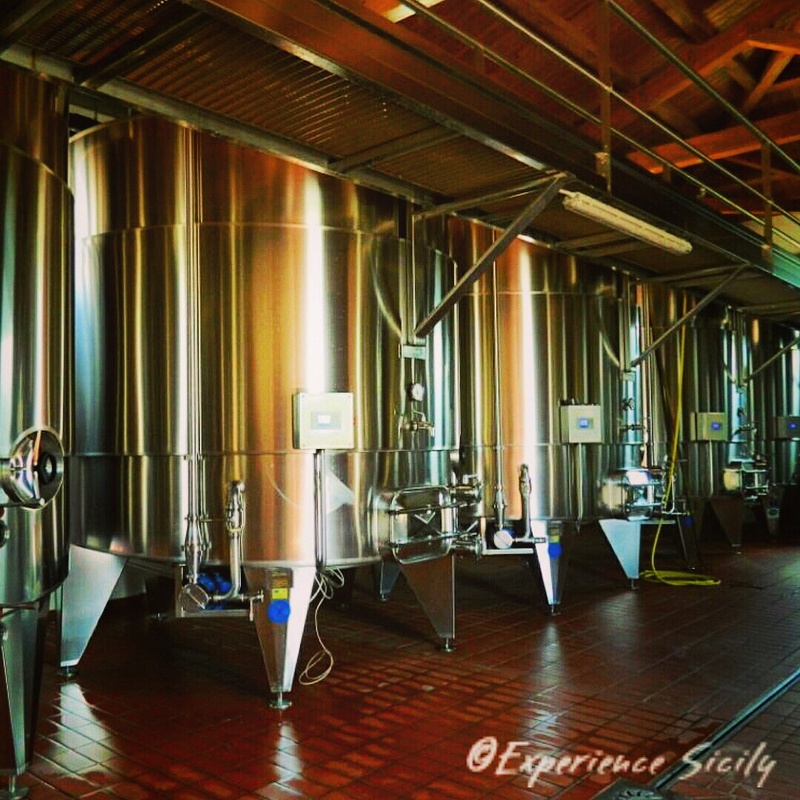 Once wine grapes are harvested and pressed, the juice is brought here to begin the fermentation process. Today, wine making is very high tech. The wood barrels are still important, but they come later. First, however, stainless steel, temperature controlled, light controlled, and closely monitored containers create the liquid that becomes the wine we love. Thank you to Vivera Winery on Etna and The Etna Wine School for showing me around!